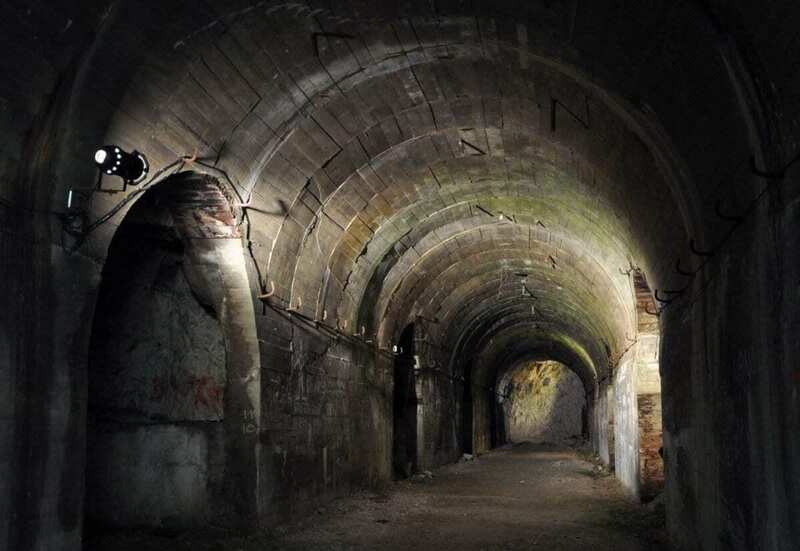 Riese in German means “Giant” and is the code name for a secret construction project, where the Nazi’s built seven massive underground bases between 1943-1945 in the Owl Mountains and Książ Castle in Lower Silesia, Poland. With increased aerial raids by the RAF across Nazi Germany and allied air superiority in the later years of the war, high command took the strategic decision to move large parts of its armaments and production infrastructure underground. It’s assumed that Project Riese is one such armaments factory, but a lack of documentary evidence surviving the second world war has left historians debating over the true function of Riese. By May 1945, Project Riese was abandoned at the initial stage of construction due to the approaching Red Army. 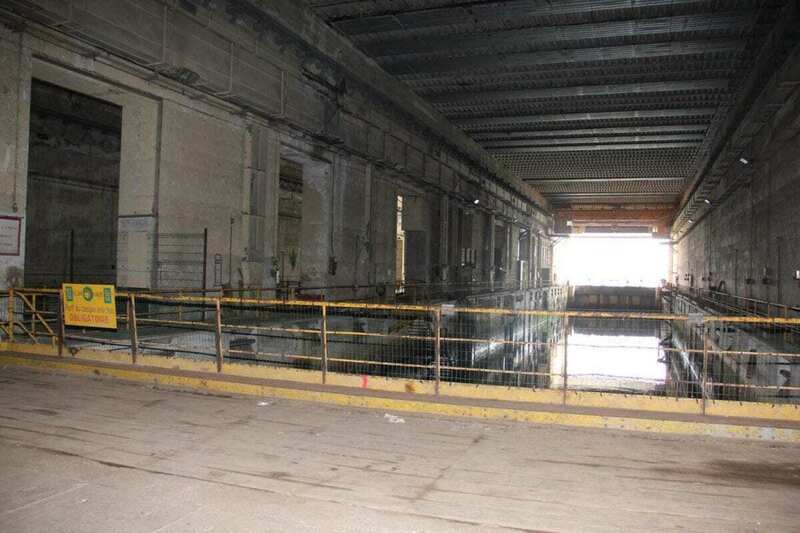 By this time, only 9 km (25,000 m2, 100,000 m3) of tunnels had been excavated. 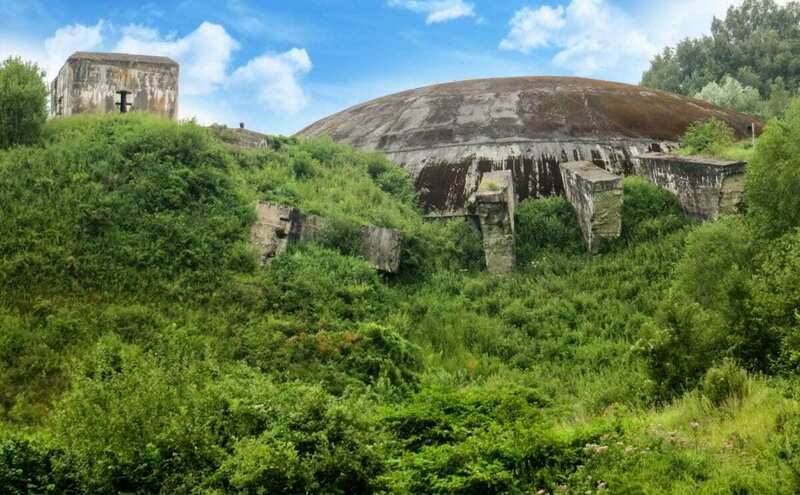 La Coupole, codenamed Bauvorhaben 21 was a Nazi bunker complex located in the northern Pas-de-Calais département of France. The bunker was built between 1943-1944 and was a complex launch installation for the V-2 rockets targeting London and the south of England. 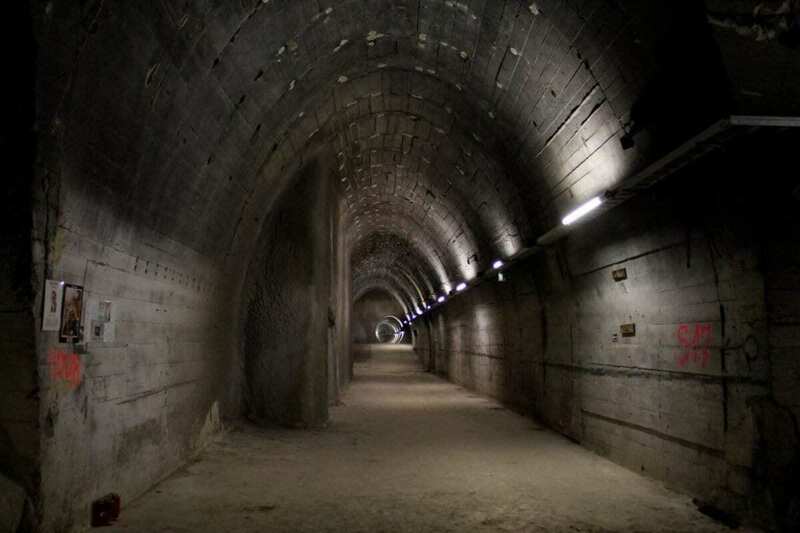 Built into a disused chalk quarry, La Coupole consisted of a network of tunnels for storage, launch facilities, housing quarters and control facilities. The whole complex is capped by a large concrete dome which the name “La Coupole” in English means “Dome”. The bunker sustained repeated bombing raids by Allied forces during a joint Anglo-American campaign called Operation Crossbow, which was an initiative to remove the threat of German long-range weapons programs. Conventional bombing raids only achieved a single bomb hit on the dome itself, causing negligible damage. However, in June and July 1944 the RAF began attacking the site with 12,000 pounds (5,400 kg), ground-penetrating Tallboy bombs. Whilst the dome was unscathed, the external construction works were completely wrecked and the bunker suffered mass internal damage and was jeopardised from underneath. 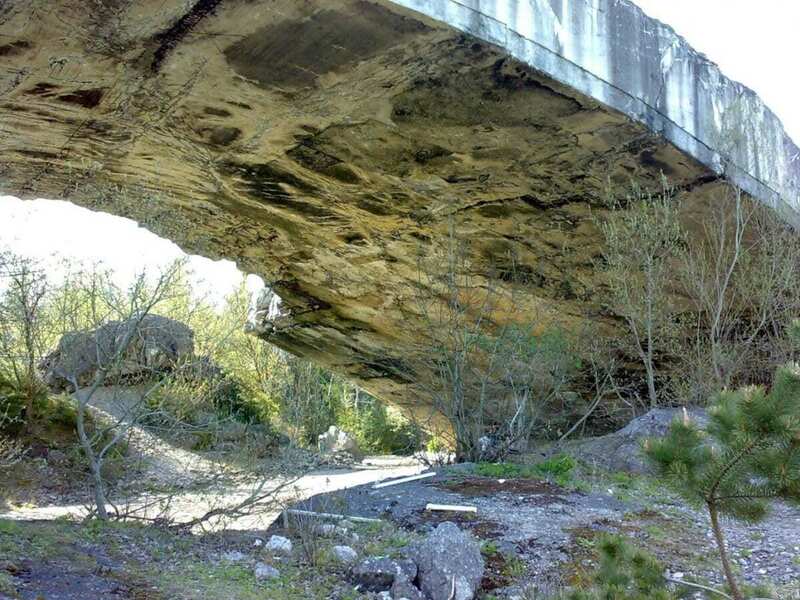 The resulting damage meant that La Coupole never came into active service, and by September 1994 it was captured by advancing Allied forces where it remained derelict until the mid-1990’S before being turned into a museum. The Fortress of Mimoyecques is the modern name for a Second World War underground military complex built by the forces of Nazi Germany between 1943 and 1944. It was intended to house a battery of V-3 cannons aimed at London, 165 kilometres (103 mi) away. Originally codenamed Wiese (“Meadow”) or Bauvorhaben 711 (“Construction Project 711”), it is located in the commune of Landrethun-le-Nord in the Pas-de-Calais region of northern France, near the hamlet of Mimoyecques about 20 kilometres (12 mi) from Boulogne-sur-Mer. 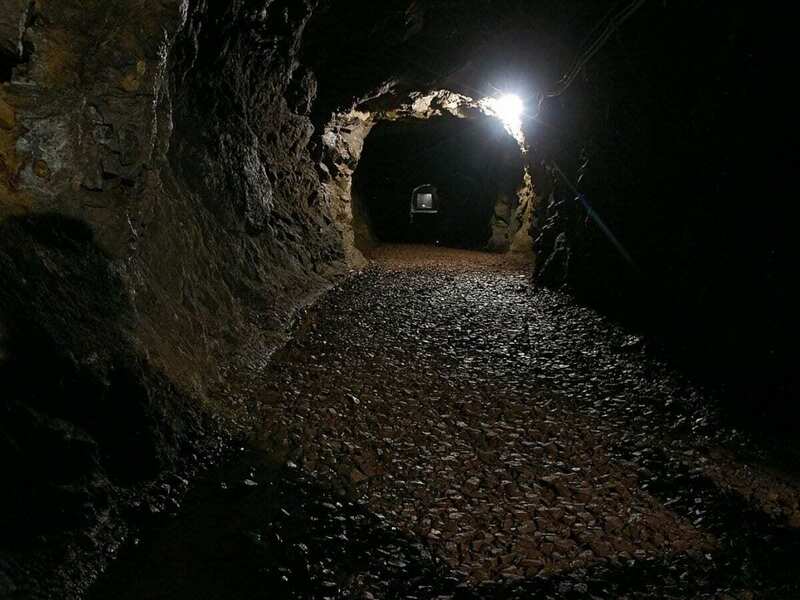 It was constructed by a mostly German workforce recruited from major engineering and mining concerns, augmented by prisoner-of-war slave labour. 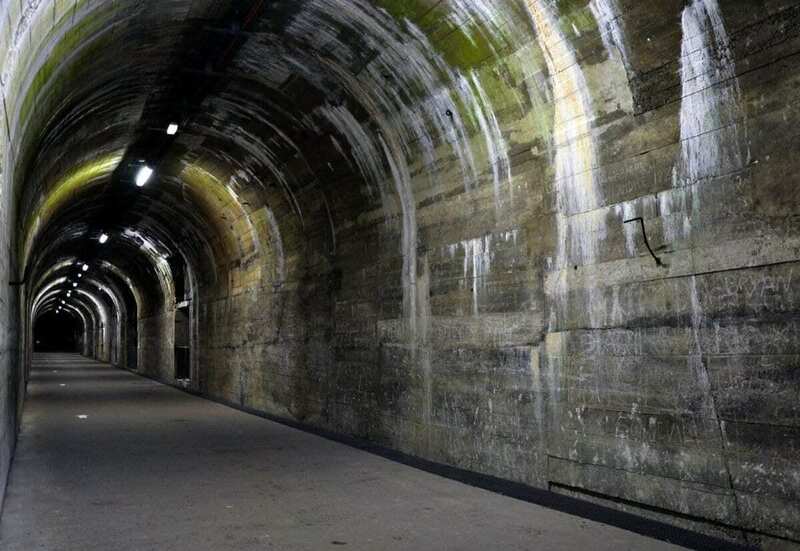 The complex consists of a network of tunnels dug under a chalk hill, linked to five inclined shafts in which 25 V-3 guns would have been installed, all targeted on London. 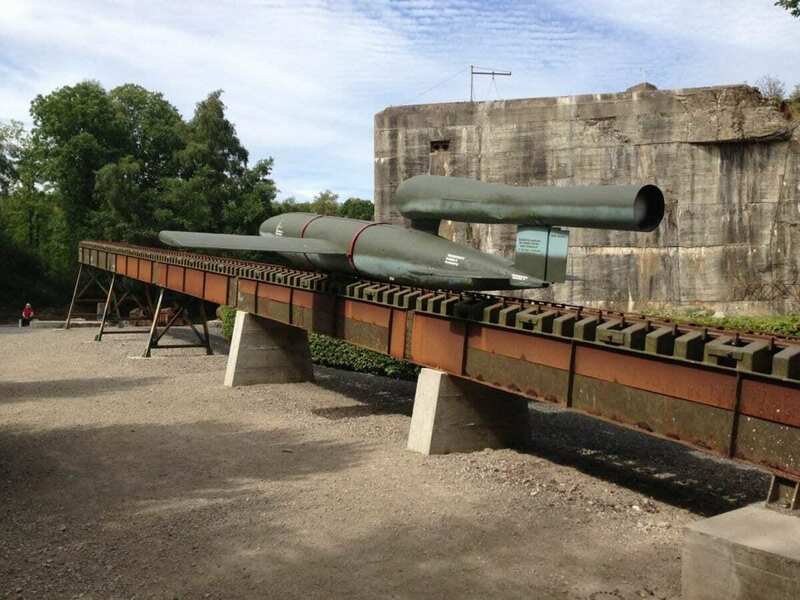 The guns would have been able to fire ten dart-like explosive projectiles a minute – 600 rounds every hour – into the British capital, which Winston Churchill later commented would have constituted “the most devastating attack of all”. The Germans halted construction work at Mimoyecques as the Allies advanced up the coast following the Normandy landings. It fell to the Canadian 3rd Infantry Division on 5 September 1944 without resistance, a few days after the Germans withdrew from the area. 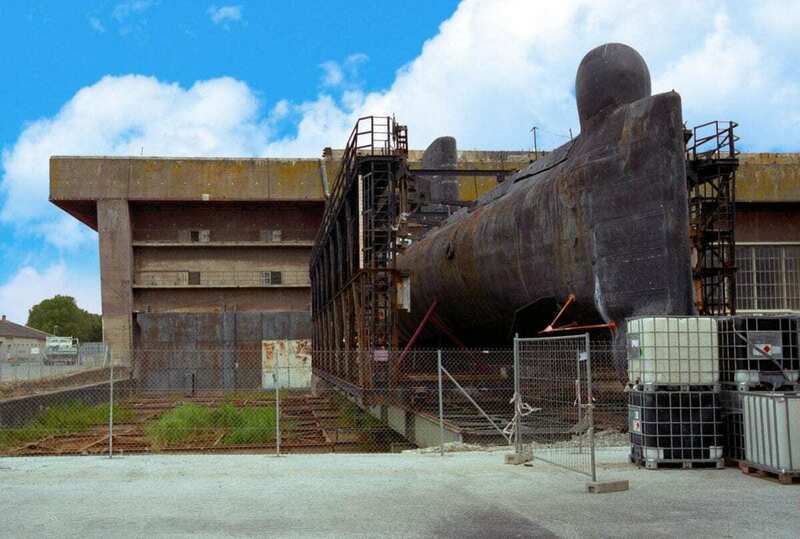 The Keroman Submarine Base is a Nazi U-boat base located on the Keroman peninsula in Lorient, France. 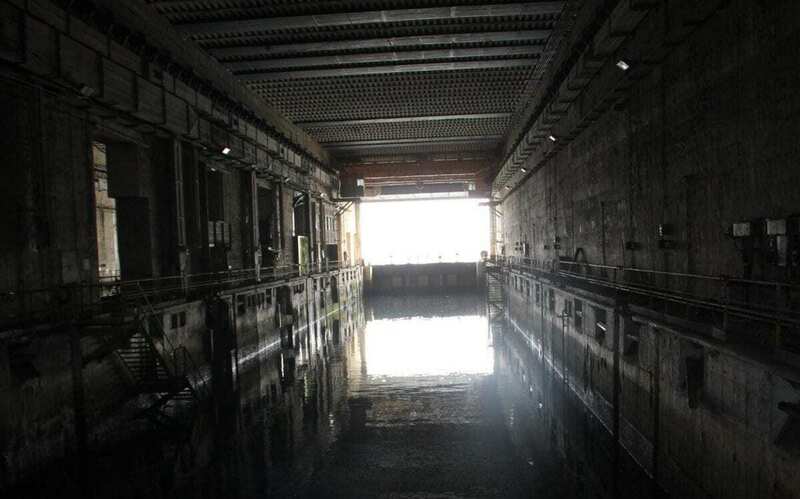 Keroman was built between February 1941 and January 1942 and is comprised of three gigantic reinforced concrete structures, capable of protecting thirty docked submarines. Between 14 January 1943 and 17 February 1943, Allied aircraft dropped as many as 500 high-explosive bombs and more than 60,000 incendiary bombs on Lorient; nearly 90% of the city was flattened .Although Lorient was heavily damaged, the heavy fortifications ensured that the naval base survived through to the end of the war. 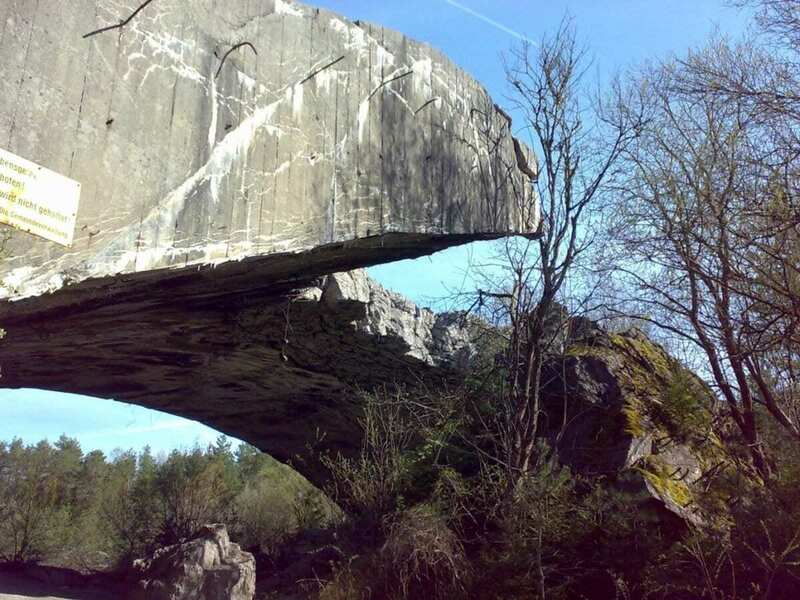 After the war the base was rechristened “Base Ingénieur Général Stosskopf” and was used by the French Navy until 1997. 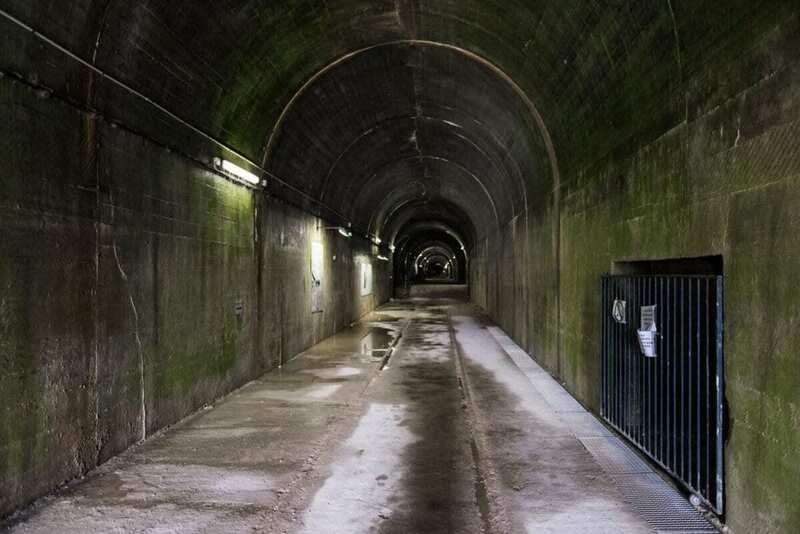 The Blockhaus d’Éperlecques, codenamed Kraftwerk Nord West (Powerplant Northwest) is a Nazi bunker in the northern Pas-de-Calais département of France. 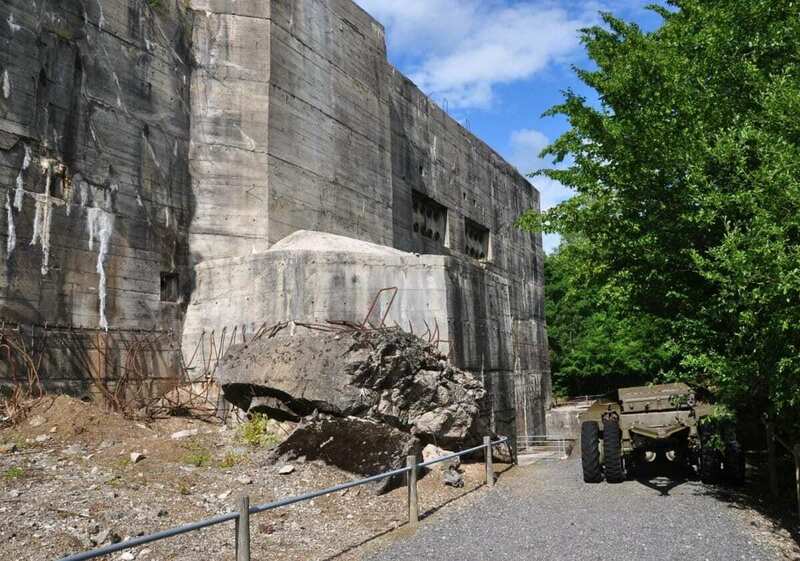 Built between March 1943 and July 1944, Blockhaus d’Éperlecques was originally intended to be a launching facility for the V-2 (A-4) ballistic missile. 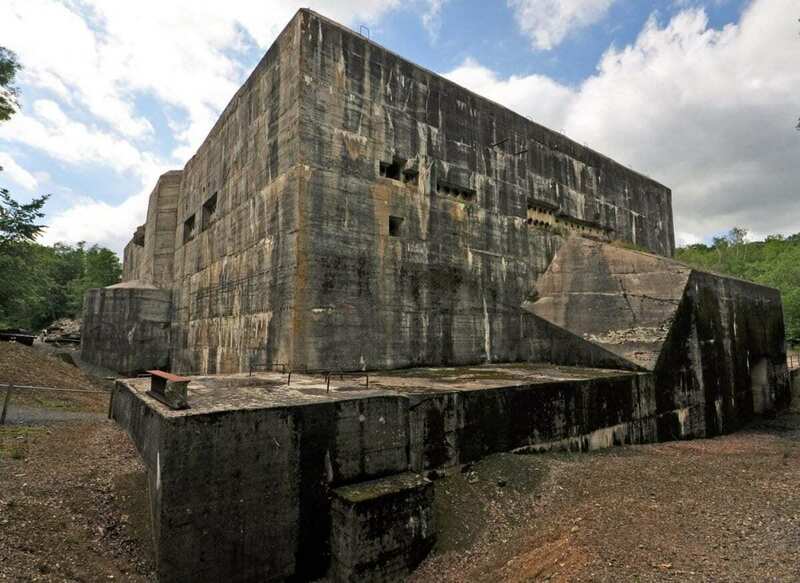 The bunker was never fully completed due to continuous Allied bombing raids that was intended to delay or incapacitate the V-weapons programme (also part of Operation Crossbow). The complex was captured by allied forces in September 1944 and has since been converted into a museum dedicated to the history of the German V programme. 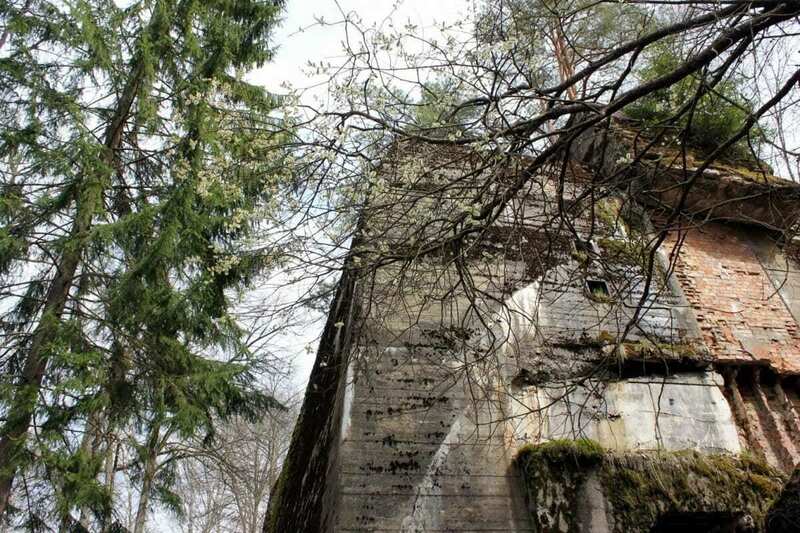 Wolf’s Lair was Adolf Hitler’s first Eastern Front military headquarters in World War II. The complex, which became one of several Führerhauptquartiere (Führer Headquarters) in various parts of eastern Europe, was built for the start of Operation Barbarossa – the invasion of the Soviet Union – in 1941. 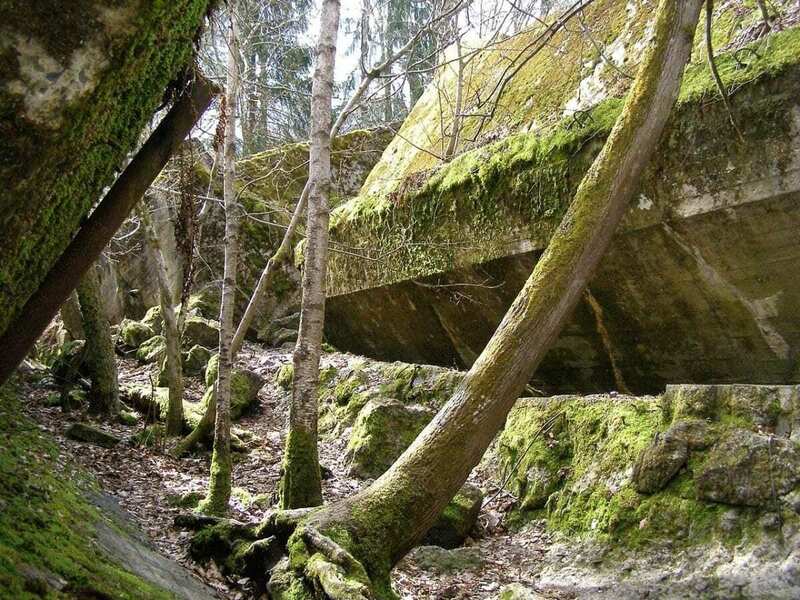 The top secret, high security site was in the Masurian woods about 8 km (5.0 mi) east of the small East Prussian town of Rastenburg (now Kętrzyn, Poland). Hitler first arrived at the headquarters on 23 June 1941. In total, he spent more than 800 days at the Wolfsschanze during a 3½-year period until his final departure on 20 November 1944. In the summer of 1944, work began to enlarge and reinforce many of the Wolf’s Lair original buildings. However, the work was never completed because of the rapid advance of the Red Army during the Baltic Offensive in autumn 1944. 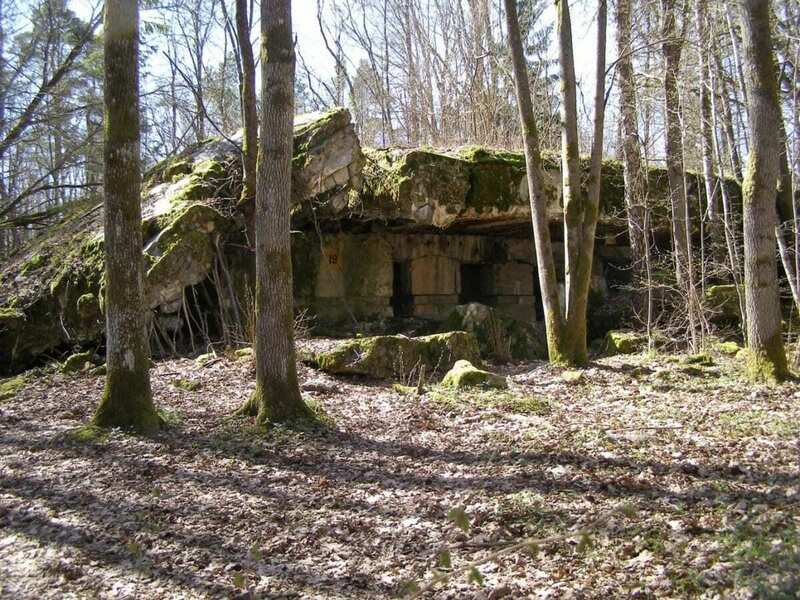 The Siracourt V-1 bunker is a Second World War bunker built in 1943-44 by the forces of Nazi Germany at Siracourt, a commune in the Pas-de-Calais department in the Nord-Pas-de-Calais region of France. Codenamed Wasserwerk St. Pol (Waterworks St. Pol), it was intended for use as a bomb-proof storage facility and launch site for V-1 flying bombs. 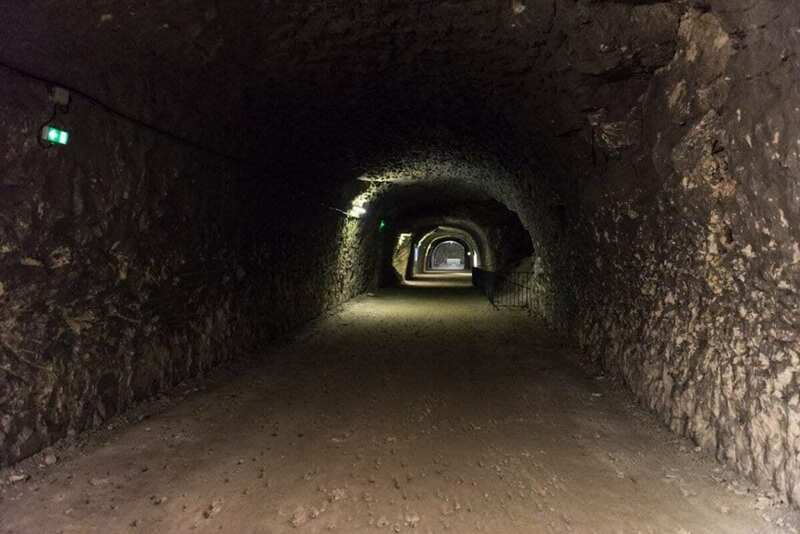 The Allies spotted the construction of the Siracourt bunker almost as soon as it began in September 1943, when two parallel trenches were dug and concreted to form the walls of the structure. Heavy Allied bombing hindered construction but it continued until the end of June 1944, when the site was wrecked by Tallboy bombs dropped by the Royal Air Force. 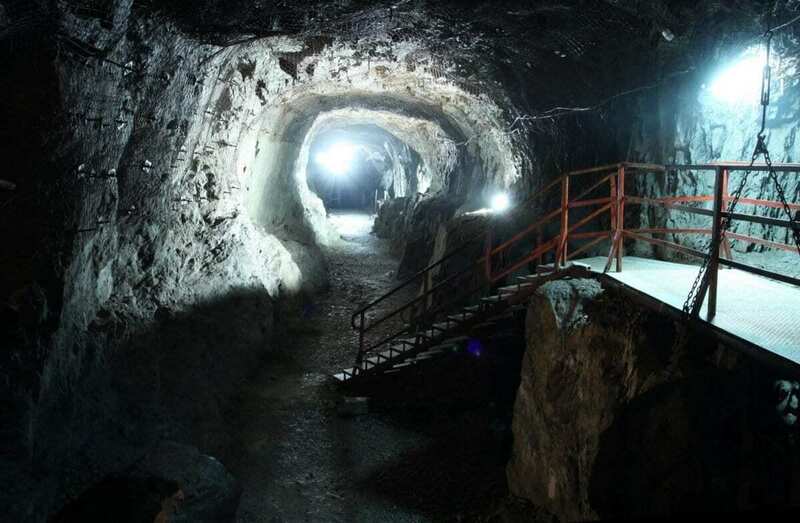 B8 Bergkristall is a large underground complex covering an area of 75 acres near the town of St Georgen an der Gusen in Austria. Whilst no documentary evidence has survived the war as to the bunkers purpose, it is believed that B8 Bergkristall was an underground factory where the Messerschmitt Me 262 – the first operational jet fighter – was built. The facility was constructed with slave labour from concentration camps, where up to 320,000 inmates are believed to have been worked to death. B8 Bergkristall stopped all works on May 3, 1945, as allied troops approached the nearby town. Battery Moltke is an unfinished Nazi coastal artillery battery in St Ouen in the north west of Jersey. It was constructed by Organisation Todt, a Third Reich civil and military engineering group in Germany named after its founder, Fritz Todt for the Wehrmacht during the occupation of the Channel Islands. The battery structures include bunkers, gun emplacements and the Marine Peilstand 3 tower, which was one of nine planned towers in Jersey for use in observing targets at sea. 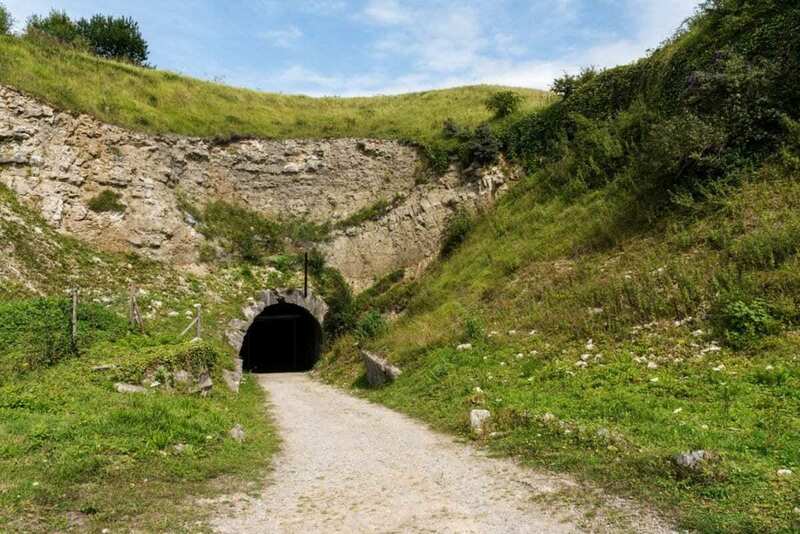 In 1944 the Third Reich began work on the construction of a partially underground bunker factory codenamed Weingut I (English: Vineyard I) in the forest known as the Mühldorfer Hart (de), slightly to the west of Mühldorf am Inn in Upper Bavaria. Plans for the bunker called for a massive reinforced concrete barrel vault composed of 12 arch sections under which Messerschmitt Me 262 jet engines would be manufactured in a 9-story factory. This network of underground factories was intended to ensure the production of the Me 262 at a time when the Allies had already gained control of the German airspace. Despite it being increasingly clear to the organisers of the project that it would never be finished in time to make a difference in the war, the construction of Weingut I was approved on a 6-month time-line. Of a total of 10,000 workers who worked on the project, 8,500 were forced labourers and inmates of the Mühldorf concentration camp network. Of these more than 3,000 would die of overwork, underfeeding, and SS brutality. By the war’s end, only 7 of the planned total of 12 bunker sections had been built, and construction of the factory itself had not begun.